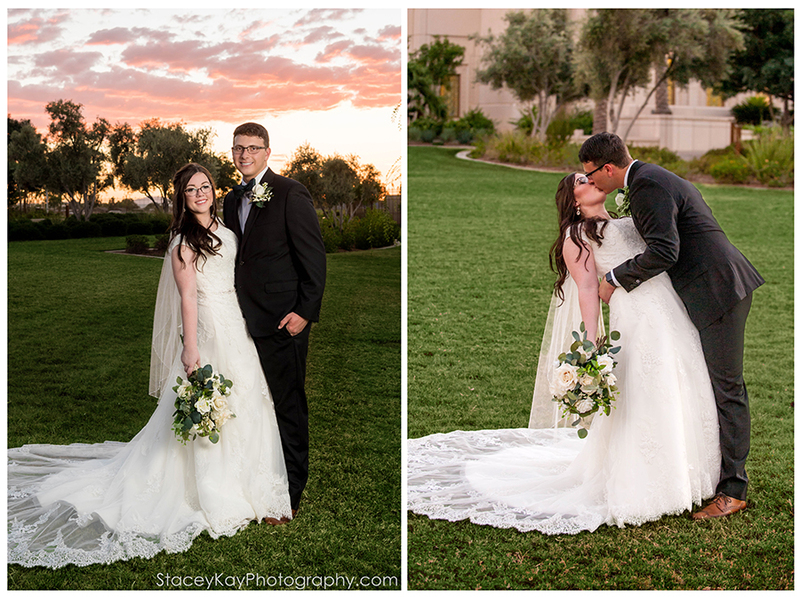 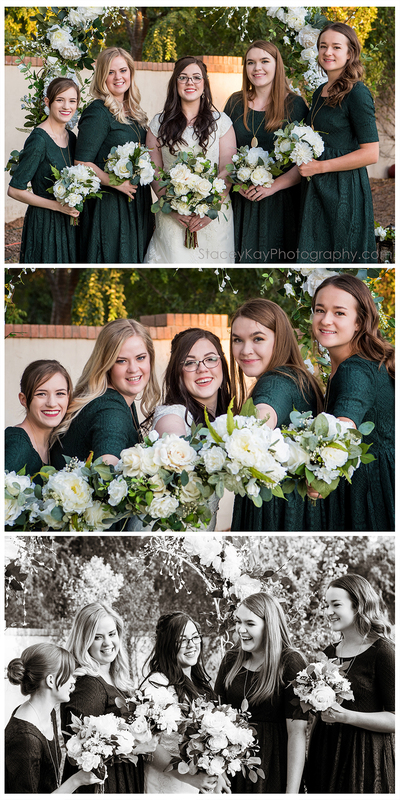 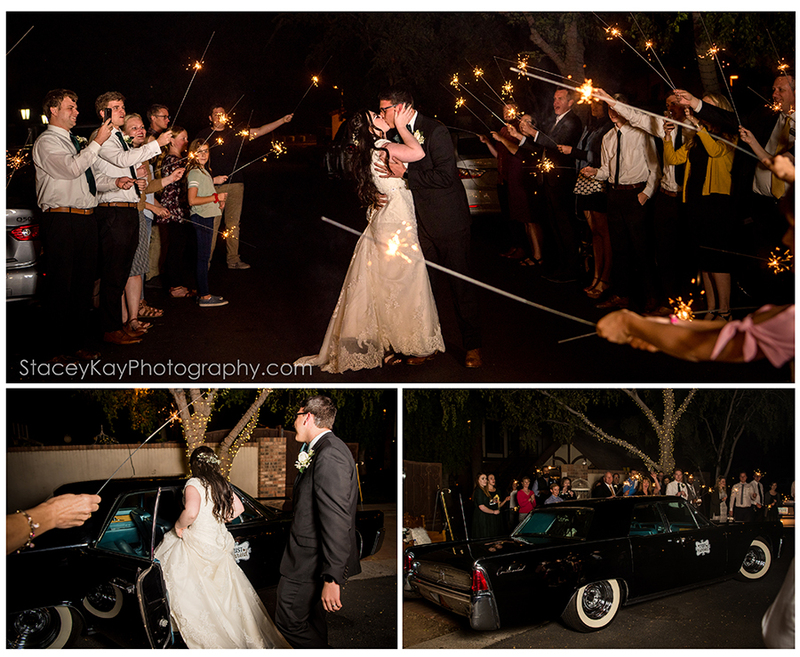 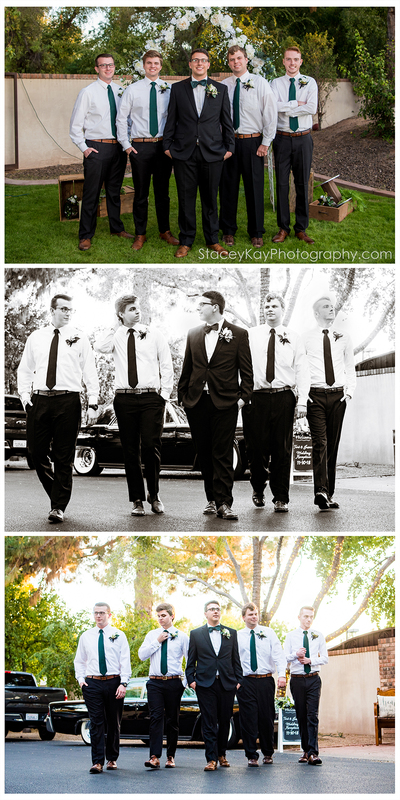 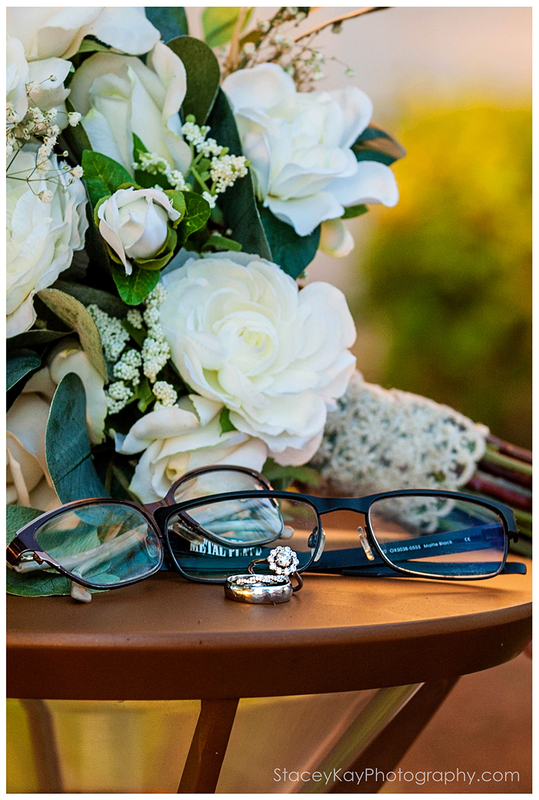 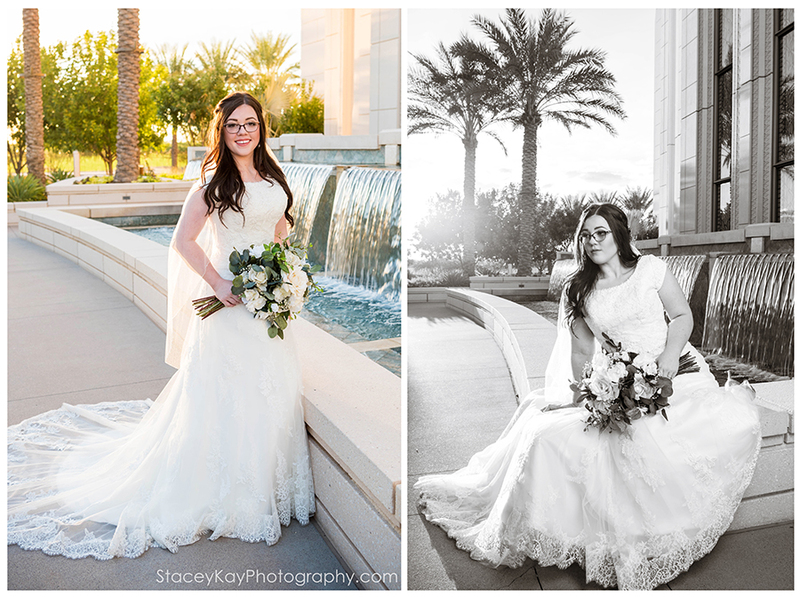 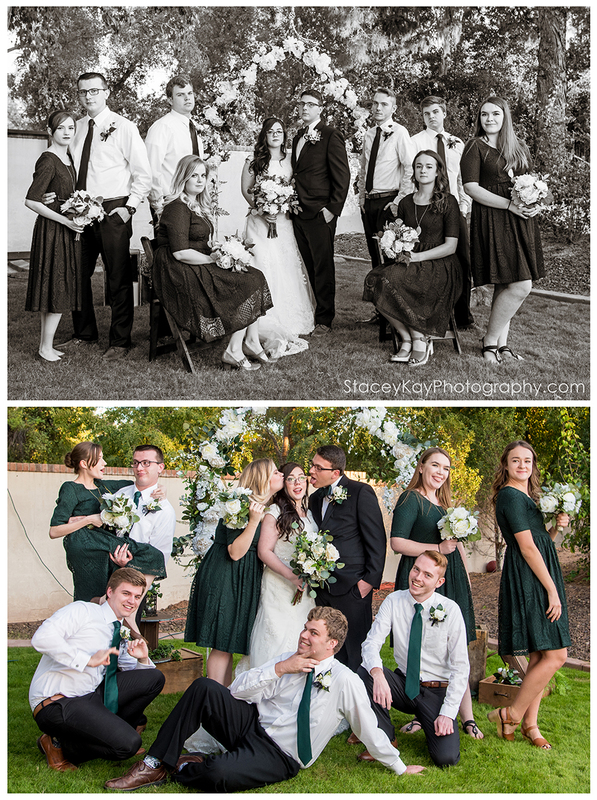 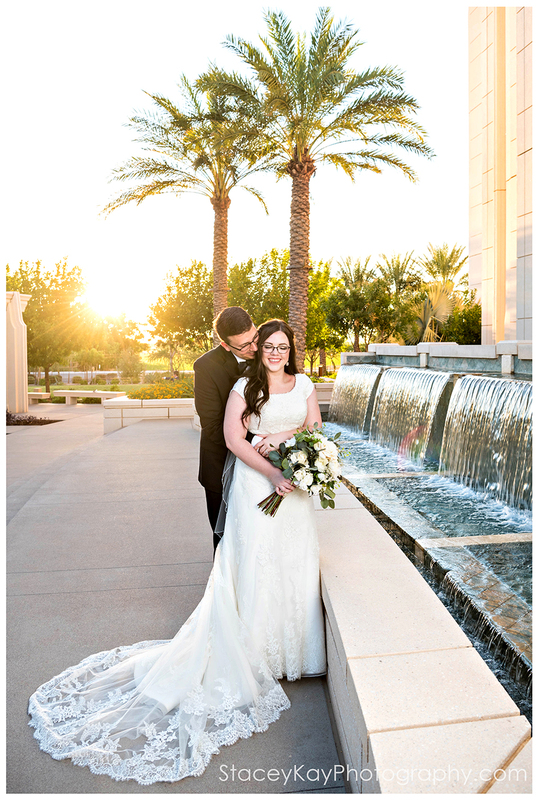 Across the country June is know as the ultimate wedding month, but here in Arizona November takes that honor! 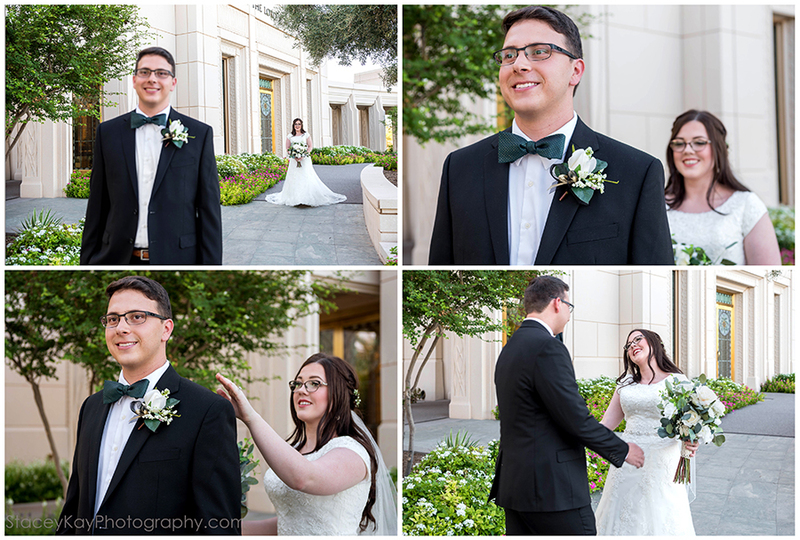 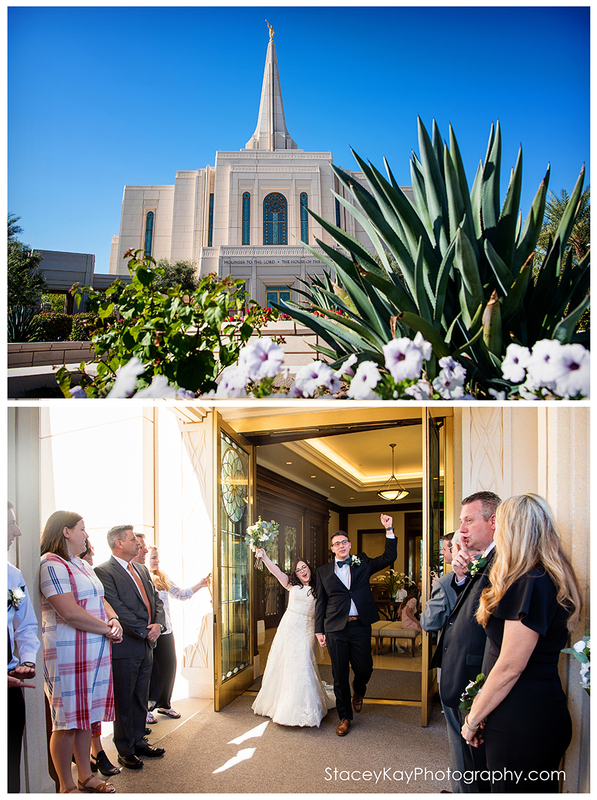 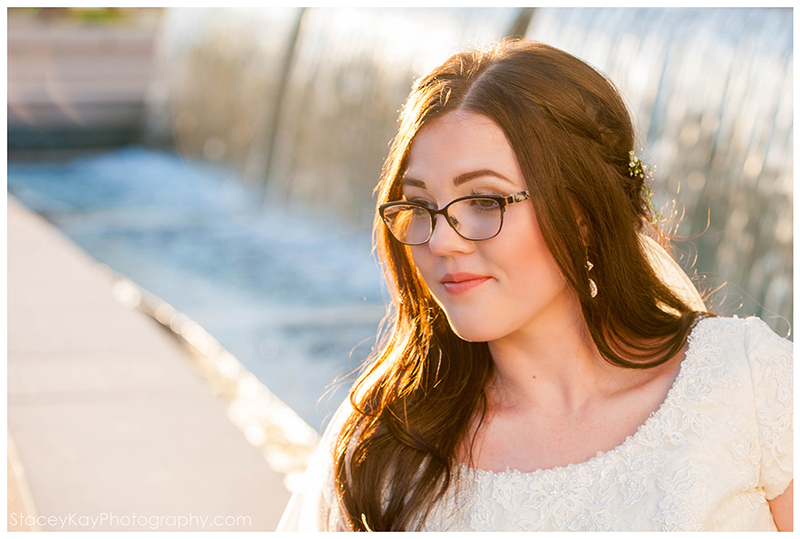 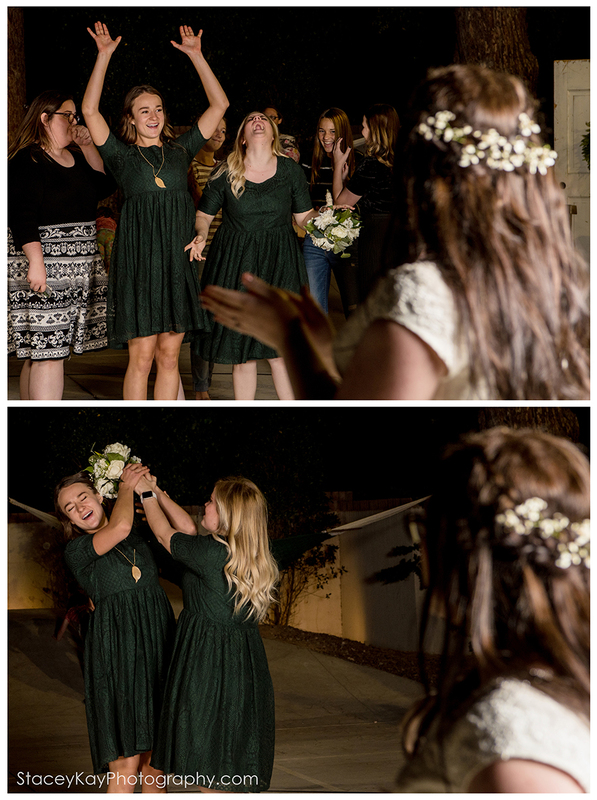 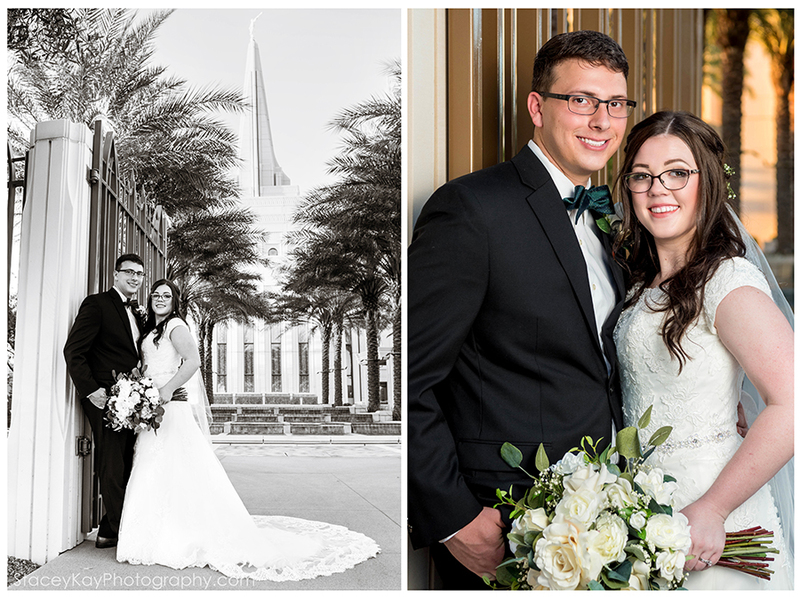 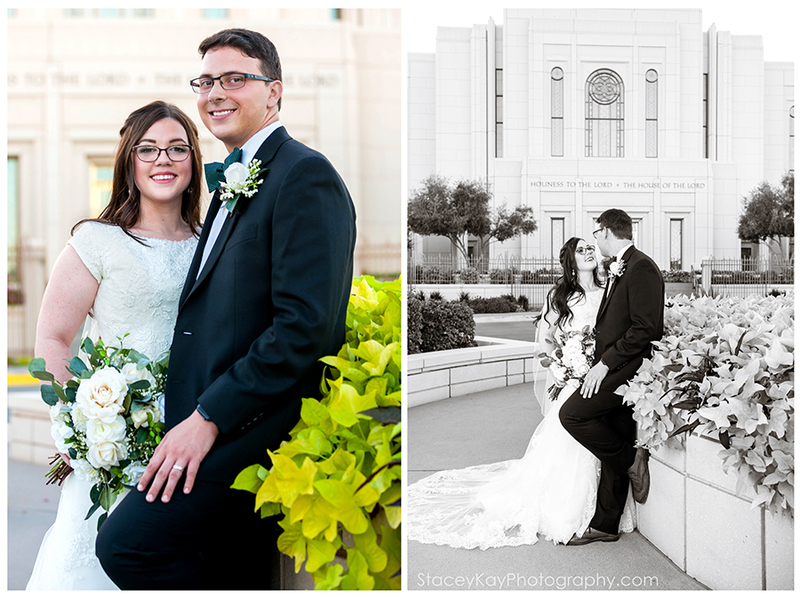 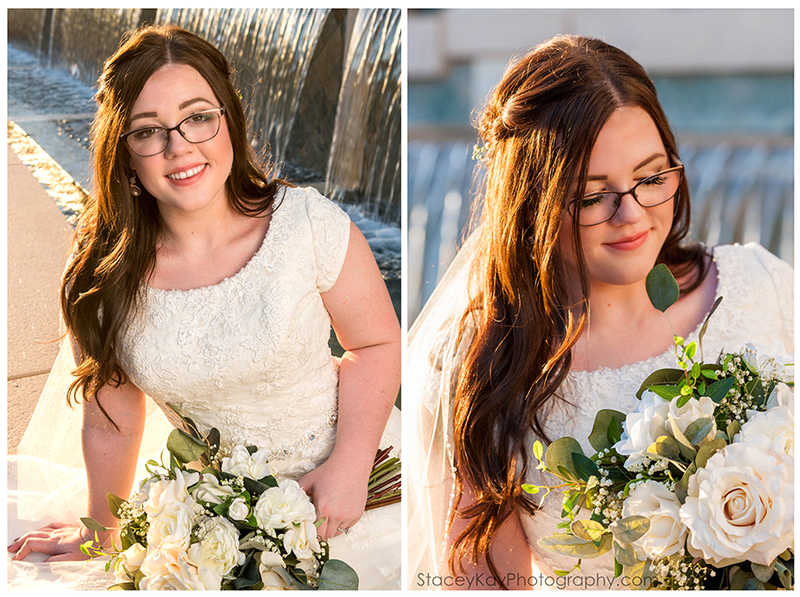 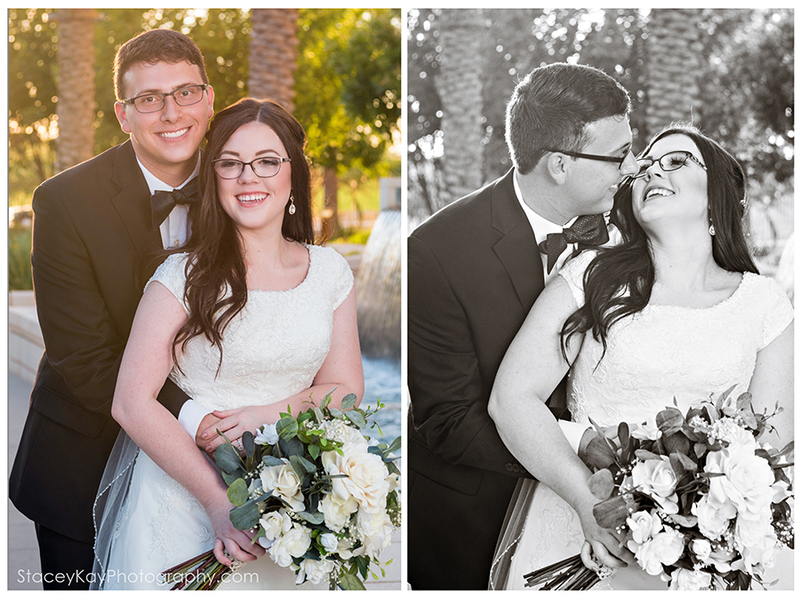 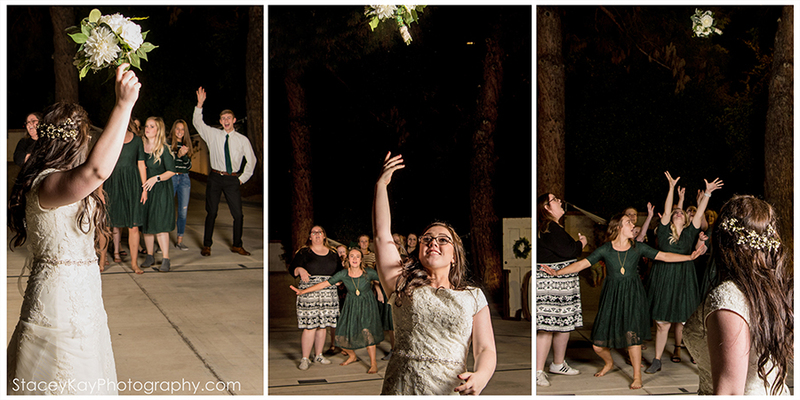 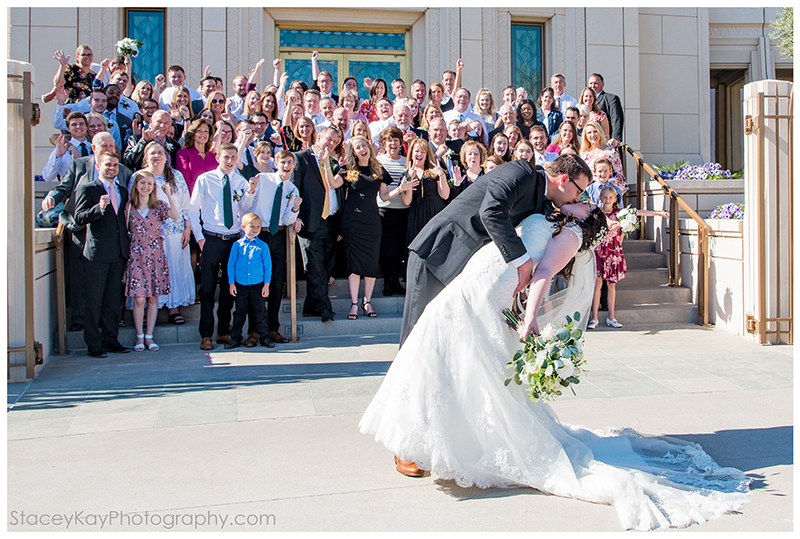 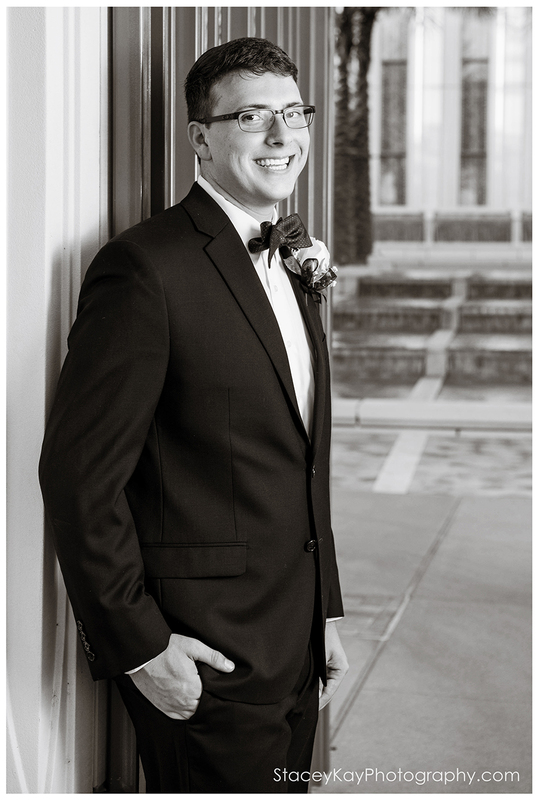 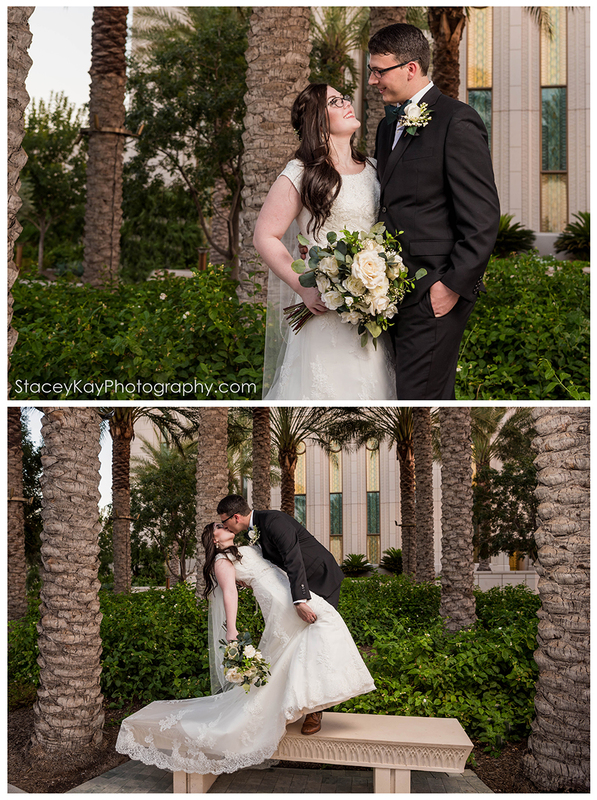 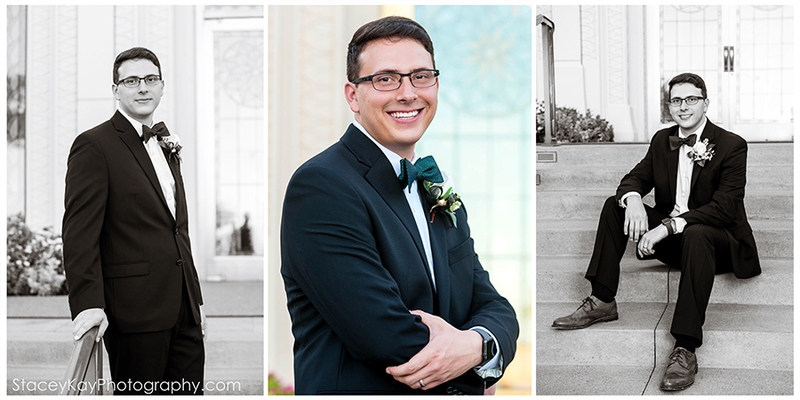 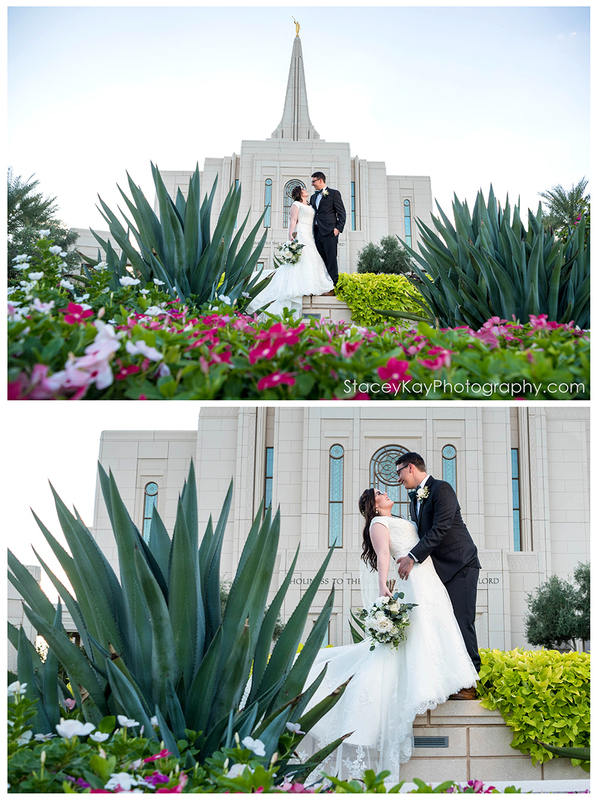 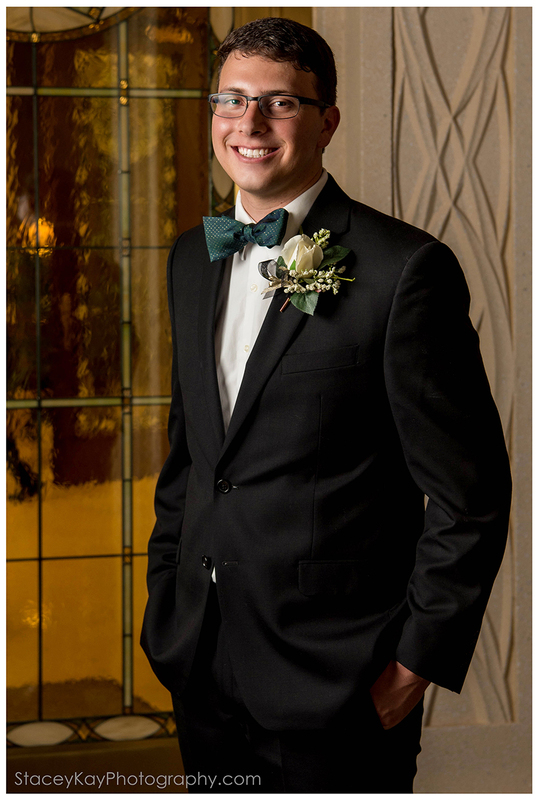 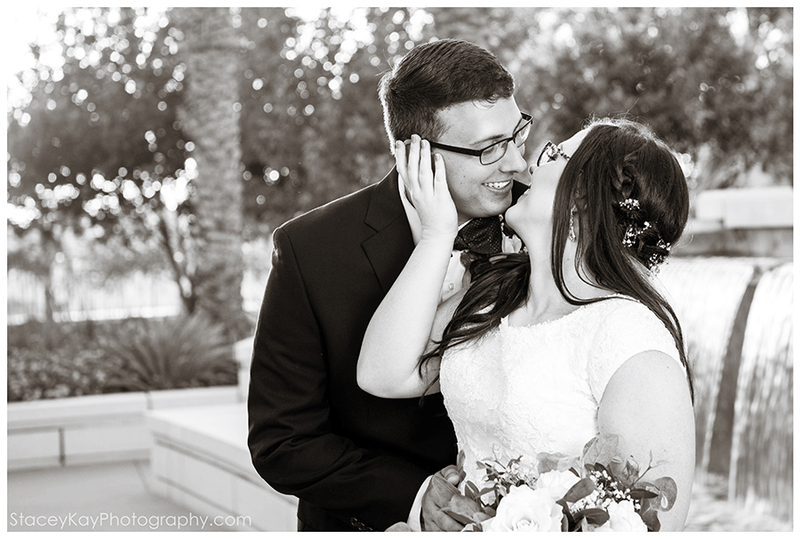 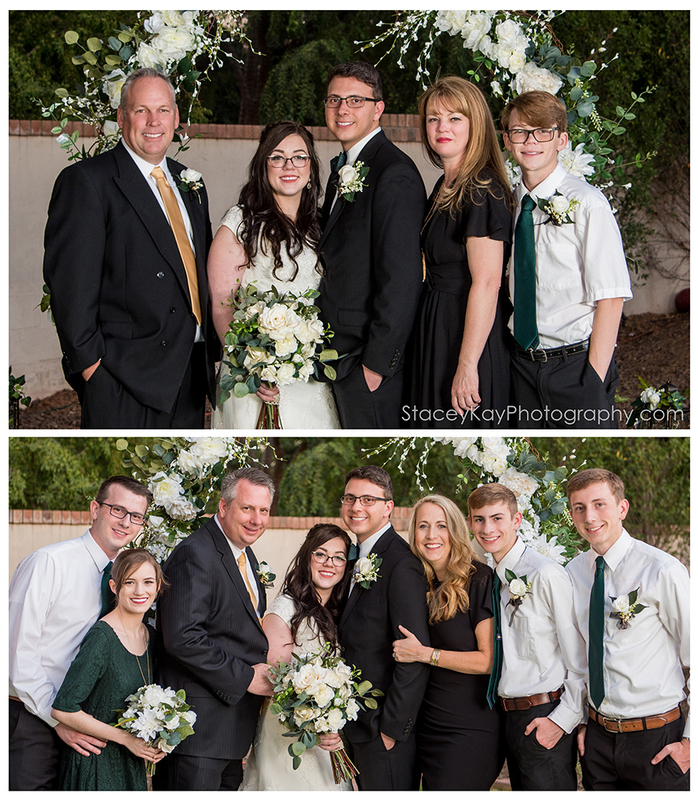 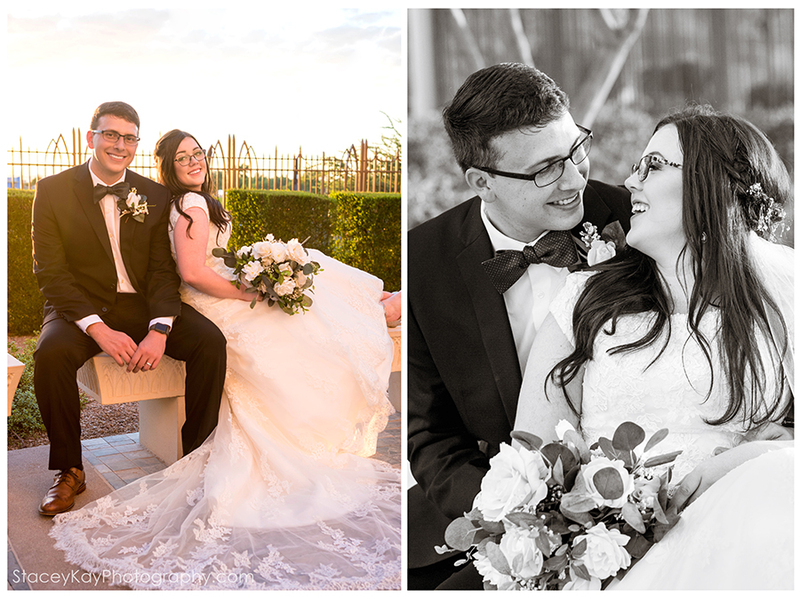 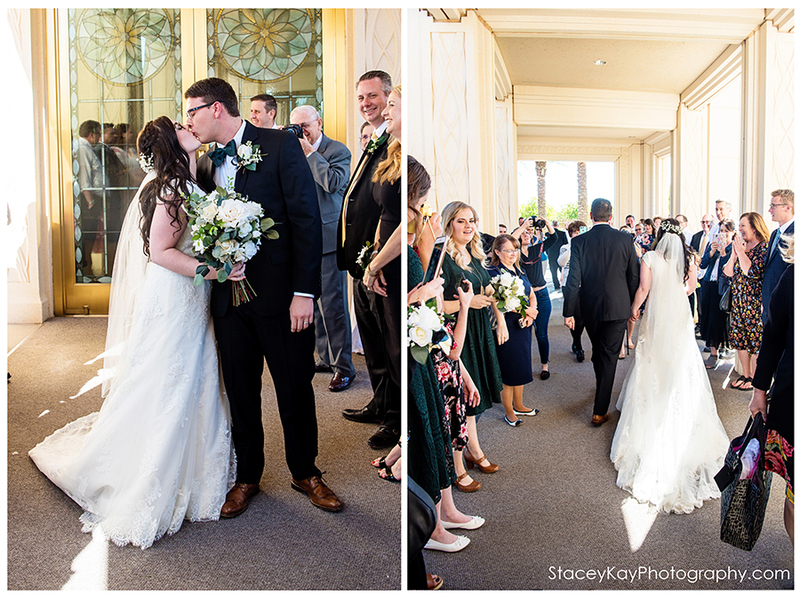 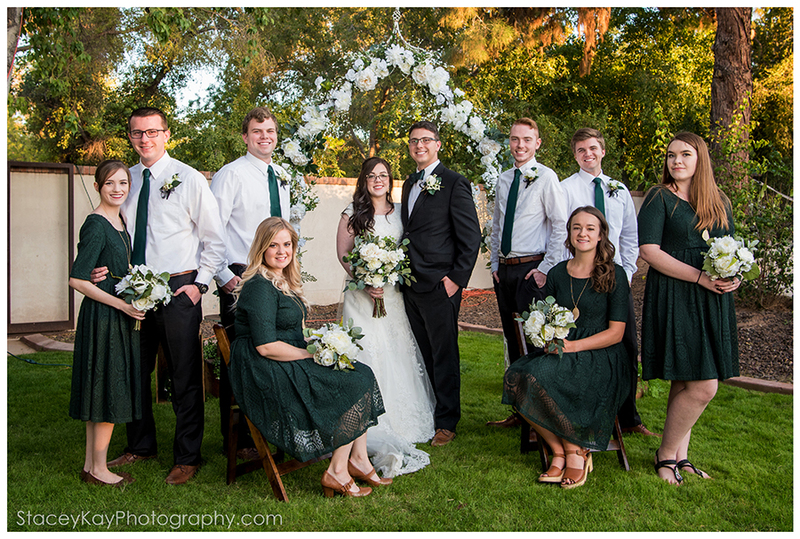 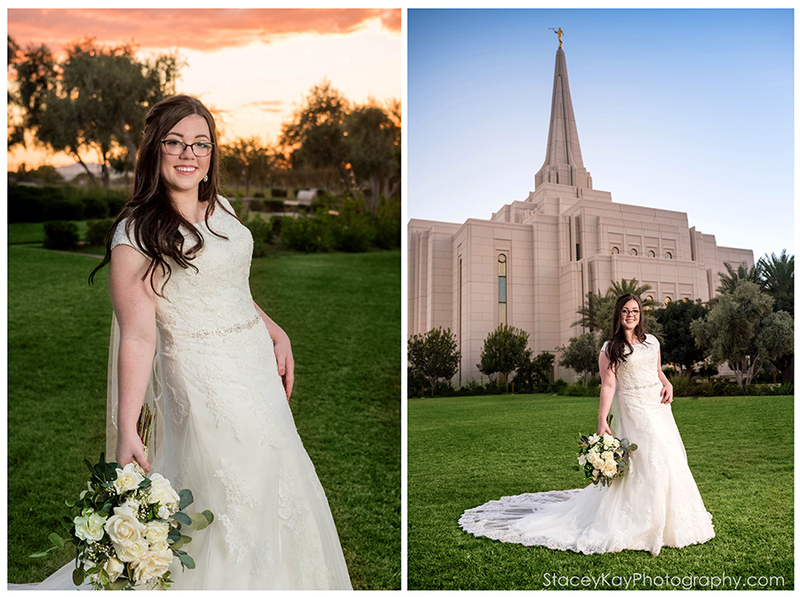 On November 10, 2018, Tori Hatch married Jason Gardner in the Gilbert Arizona Temple. 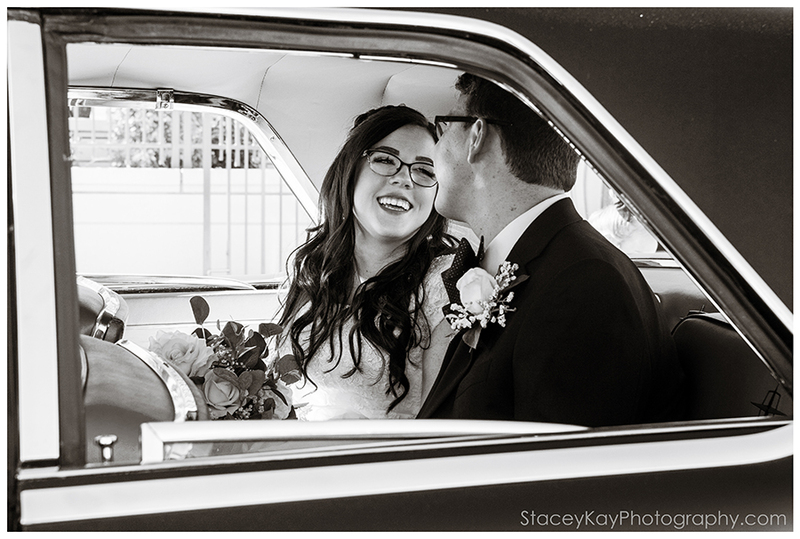 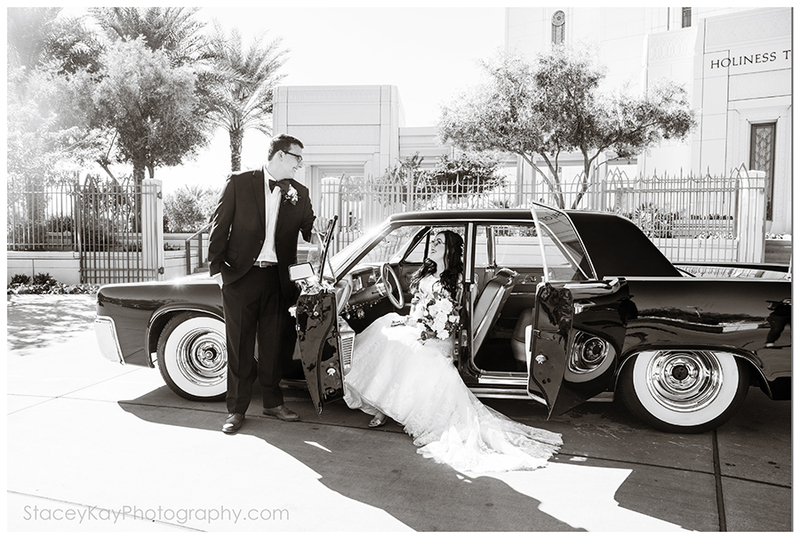 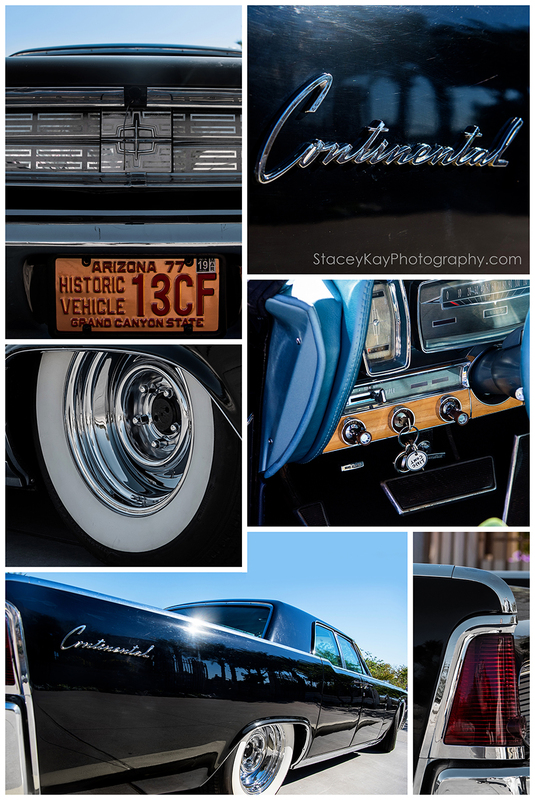 They made their wedding get-away in an amazing vintage Continental. 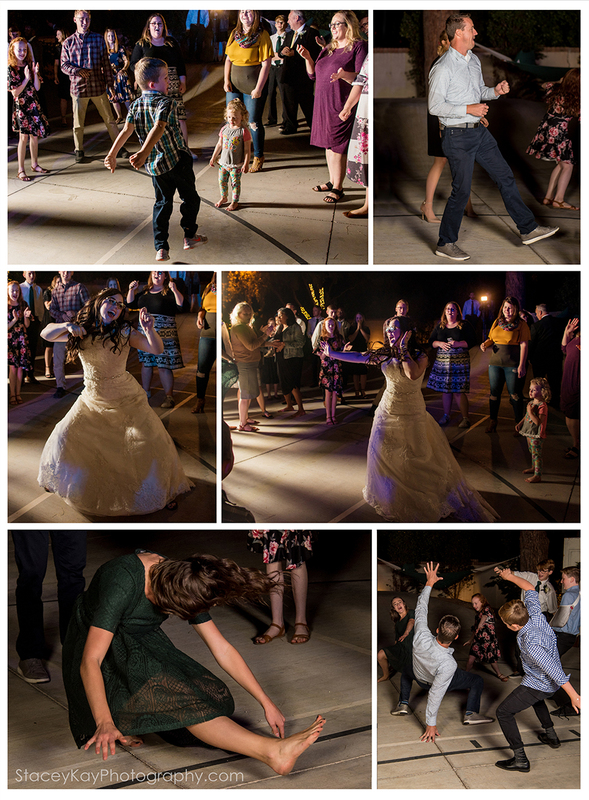 Later that night they had a beautiful reception. 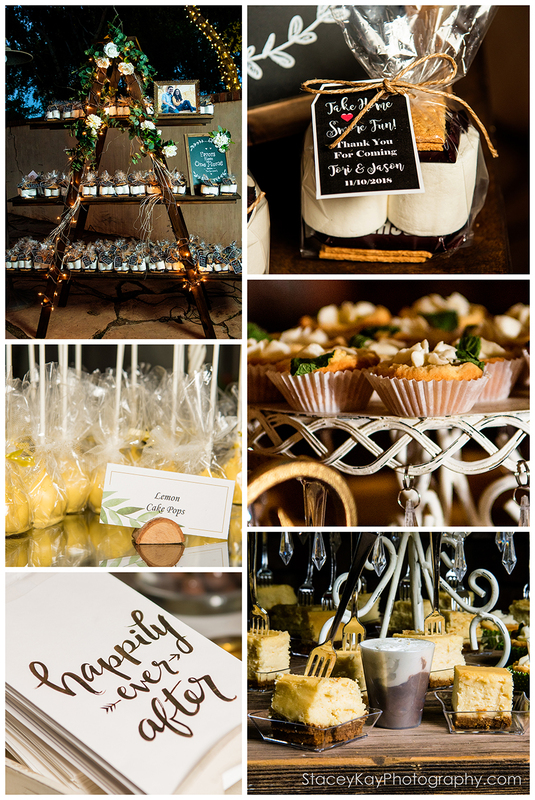 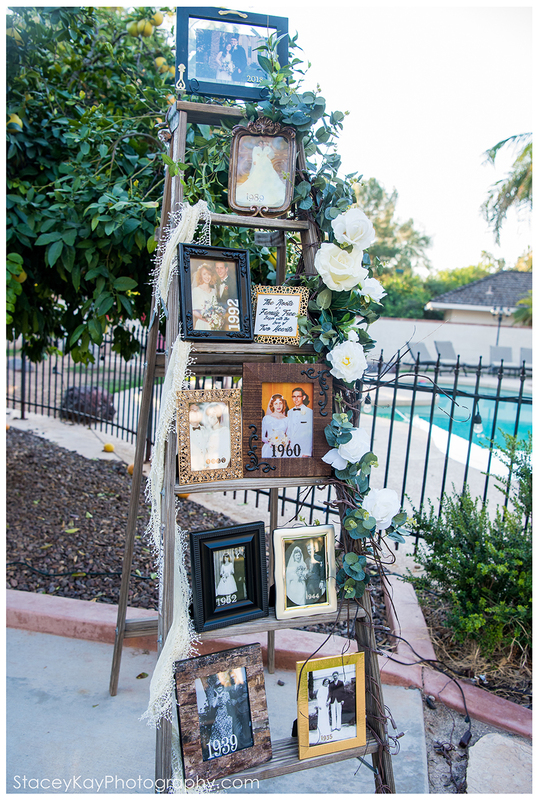 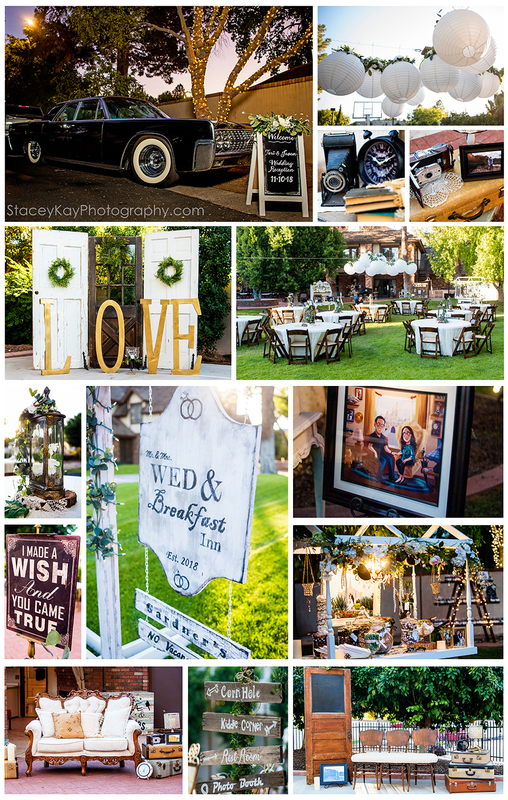 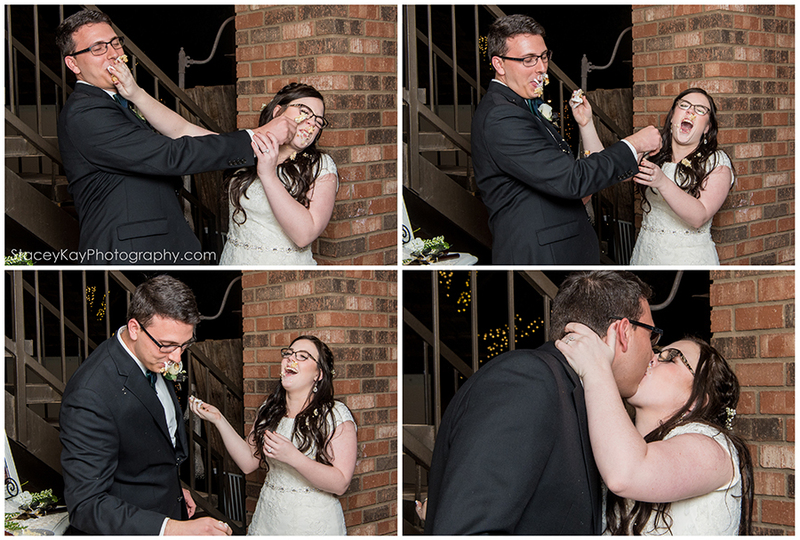 They LOVE all things Disney and both their engagement and reception were UP Themed.